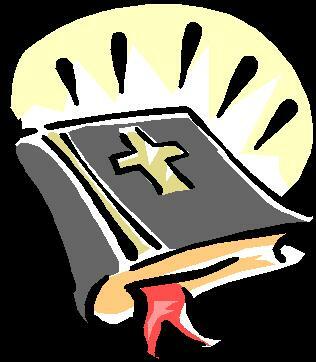 The Bible is the inspired and the only infallible word of God. Reconciliation of men to God by the death and shed blood of our Lord Jesus Christ. In signs following the believer after the baptism in the Holy Spirit. In the resurrection of the dead at the final judgement.